Operated by the Saginaw Chippewa Indian Tribe, Soaring Eagle Casino and Resort is Michigan’s largest casino. Its 210,000-square foot gaming floor includes 70 tables and 4,400 slots, while the resort includes a 514-room four-diamond rated resort, a 3,000-seat theater, conference center and spa. Located in Mt. Pleasant, Michigan, its many amenities offer a luxurious vacation experience. 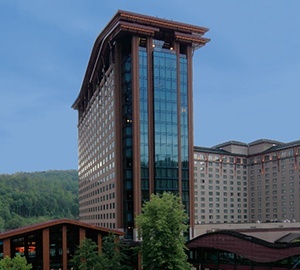 Soaring Eagle business leadership knew that they needed to upgrade the casino’s eight-year old video surveillance system with more current technology and migrate the system from analog to a digital platform. However, with an aging infrastructure currently in place, any new design required that it not only modernize security and surveillance operations with advanced IP technology but also meet budgetary and time constraints. The casino needed an integrator they could trust to work harmoniously with them, understand the challenges and complete the project on time and on budget. 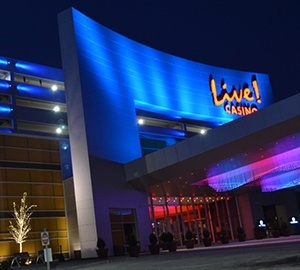 Soaring Eagle Casino and Resort turned to North American Video (NAV), their long-time technology partner to complete this comprehensive and important undertaking. They were familiar with the existing system and understood what Soaring Eagle needed to accomplish with the upgrade and how it had to be done, including building the new system around the old one without interference with the day to day operation of the casino. NAV worked closely with Soaring Eagle management and technical staff to form an effective collaborative team that completed the project on time and on budget. NAV’s hybrid system design enabled Soaring Eagle to save thousands of dollars by leveraging use of existing coax infrastructure, re-deployment of cameras and utilization of certain components from the original system. A mix of new Honeywell IP cameras, OnCam 360 degree cameras and the re-deployment of existing analog cameras provide full coverage of the expansive gaming floor. Re-cabling of the facility was avoided with the use of PhyBridge converters that allowed the existing coax infrastructure to be repurposed for transmission of video from the new IP cameras. The new Honeywell Enterprise management system supports up to 1,300 channels and allows video management of the casino’s analog and digital video devices through a unified configuration and viewer. 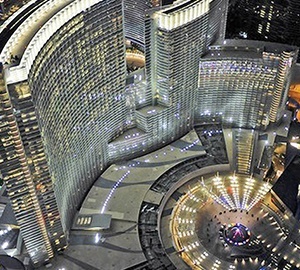 Its feature rich capability allows a comprehensive security solution that also includes integration with the casino’s C-Cure access control system. The system was designed to enable future expansion of the system to include integration to various business applications including POS. 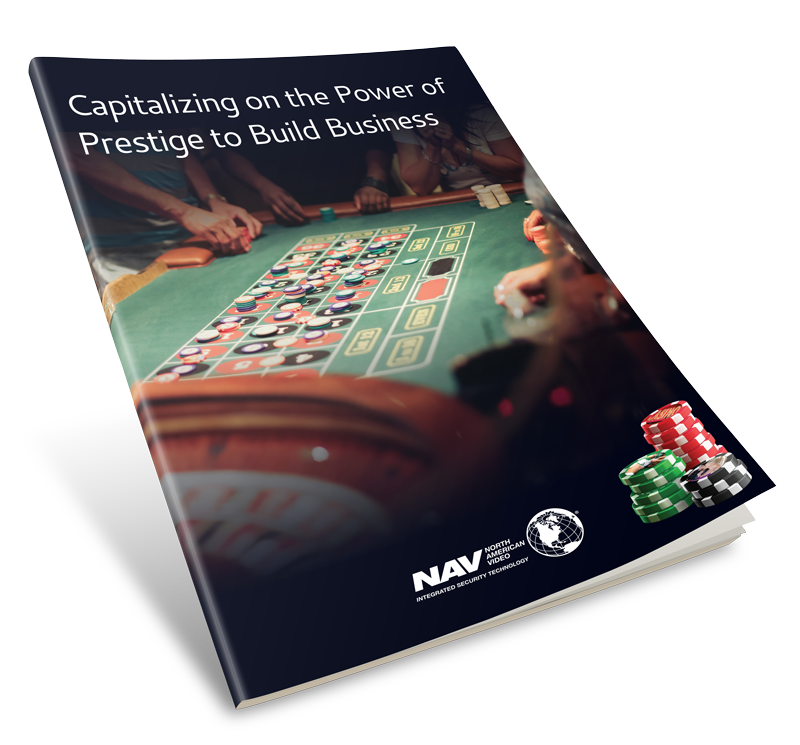 The successful implementation of the NAV design has significantly increased system performance and operator productivity for the Soaring Eagle Casino. Furthermore, the system now provides a solid base for future expansion.